Yellow is lively and fun. It sparks a happiness as no other tone can and creates a free-flowing, effortless spirit. 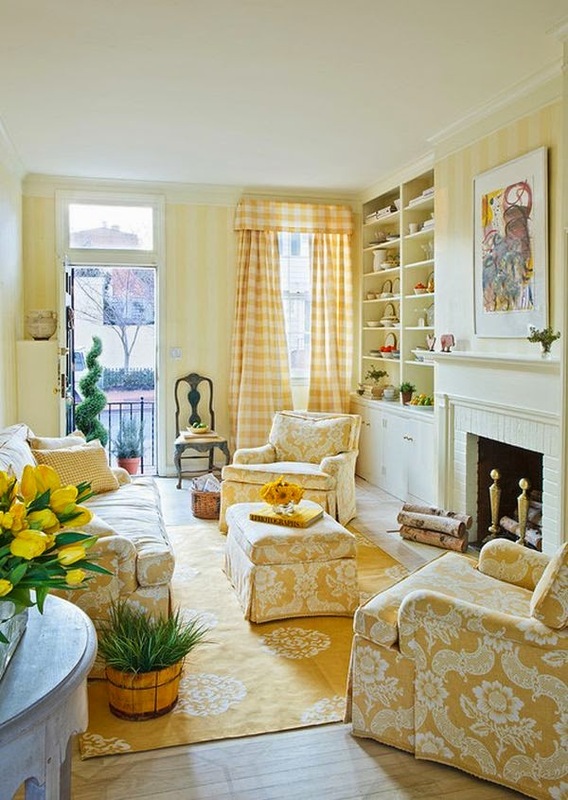 So, of course, it’s only natural that we show off some super stylish and unique rooms dipped in this playful, banana-colored shade. Follow along as we guide you through 10 monochromatic rooms with fashion-forward, design-worthy status.